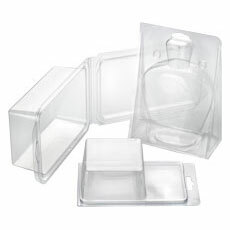 As a leading manufacturer of clear plastic packaging with over twenty years in the design and production of high quality thermoformed packaging, VisiPak will design your clamshell, blister, or tray, build the custom mold, manufacture your product, and ship it on time. When custom arrangements are not necessary, you can select from over 170 sizes of clamshells, stocked and ready to ship. 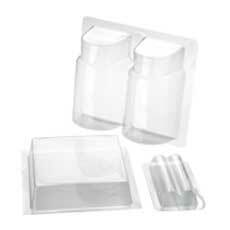 We are different than many other packaging manufacturers in that we market directly to OEM customers. When contacting us you will speak to a knowledgeable thermoforming expert and receive a quote within 24 hours. We have no reps or middlemen. You'll get a straight answer and a competitive price. On large quantity blanket orders we will price aggressively and stock product in St. Louis. We do this for many customers in a variety of industries including consumer products, dental, pharmaceutical, optical, home and garden, hardware, sporting goods, and many others. 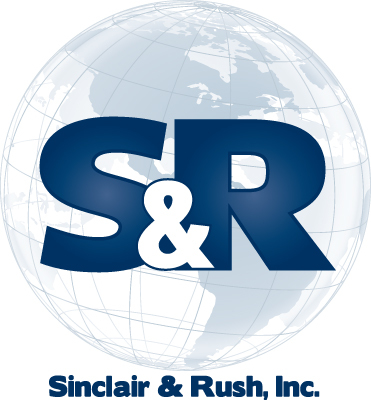 Together we have experienced substantial growth because we care about you and your packaging application. 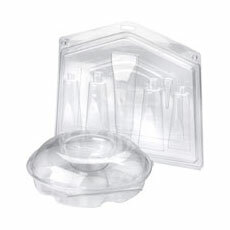 There are many packaging companies but few offer the rapid and complete “VisiPak” experience. Give us a try. You will not be disappointed. 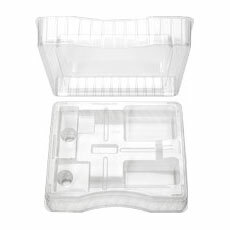 Clamshell-packaging.com and the StockClam brand is part of the VisiPak - Sinclair and Rush organization.